Work for ABB Solutions for ports and cargo terminals? 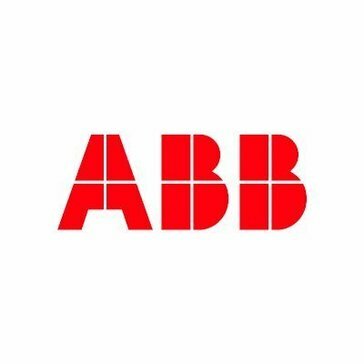 Learning about ABB Solutions for ports and cargo terminals? It's hard to understand some of the people who are the customer service. "ABB Sales and Logistics partner"
There is not much that i love about this software, not really helpful for a day to day. Many times this software will break down on me requiring me to restart my computer. Very good for partnering with my logistics resource. * We monitor all ABB Solutions for ports and cargo terminals reviews to prevent fraudulent reviews and keep review quality high. We do not post reviews by company employees or direct competitors. Validated reviews require the user to submit a screenshot of the product containing their user ID, in order to verify a user is an actual user of the product. Hi there! Are you looking to implement a solution like ABB Solutions for ports and cargo terminals?